Stardom Nigeria:The show just got started! 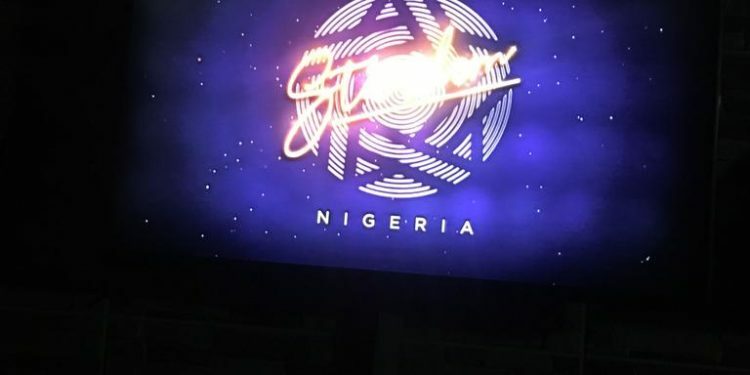 The Stardom Nigeria has moved into another dimension as all the 24 contestants were grouped; each group includes a producer, songwriter and a vocalist. The judges were impressed with the performances of some of the contestants and were not moved by some. The show is getting hotter as the contestants with the least performances stand a chance for possible eviction next week. Catch all the live performances every Sunday on EbonyLife TV by 6:00pm to 7:00pm.